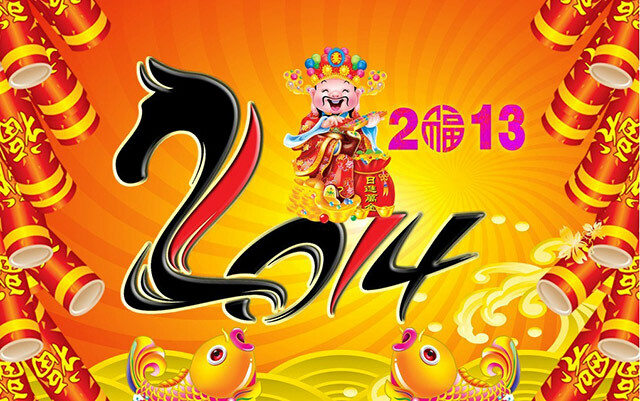 OctaFX Congratulates everyone with Chinese New Year! We wish you Longevity, Happiness, Success, and Prosperity. As New Lunar year starts, we would like to wish everyone to start fresh and to achieve every goal you have set. We wish you to spend the festive days of the celebrations with your family and close friends and to share the happiest moments with the closest people. Let your family reunions be warm and welcoming, with only fortune and prosperity accompanying your life. Stay with OctaFX for high-quality services! King of the Road winner Dedi Kurniawan's success story! Watch the video to know the secret path to profitable trading and remember – everyone can win!